TORONTO, ONTARIO, June 6, 2018 - Seven-Eleven and Toyota recently announced details of a joint project to reduce CO2 emissions. 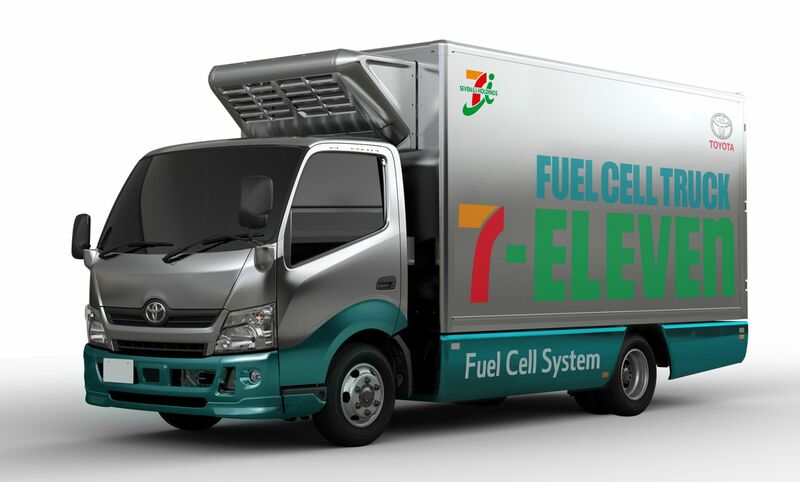 Seven-Eleven and Toyota entered into a basic agreement in August 2017 regarding considerations toward energy conservation and carbon dioxide emission reduction in store distribution and operation. 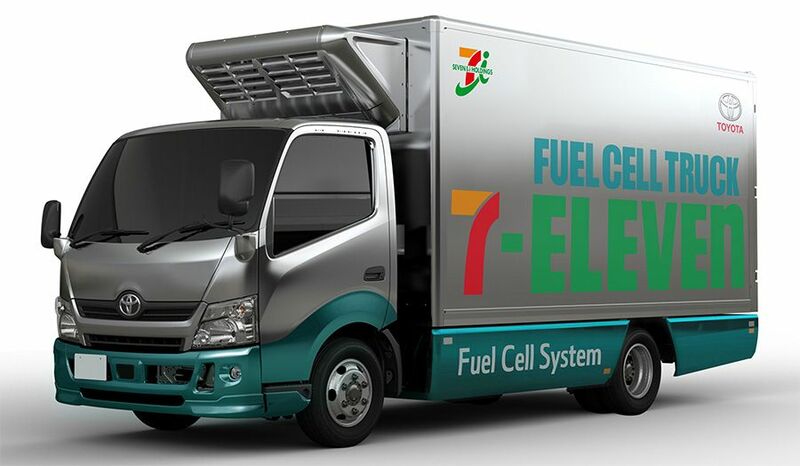 Toyota has been investigating the use of newly developed fuel cell trucks and fuel cell generators, and the project will be implemented in stages starting in 2019. 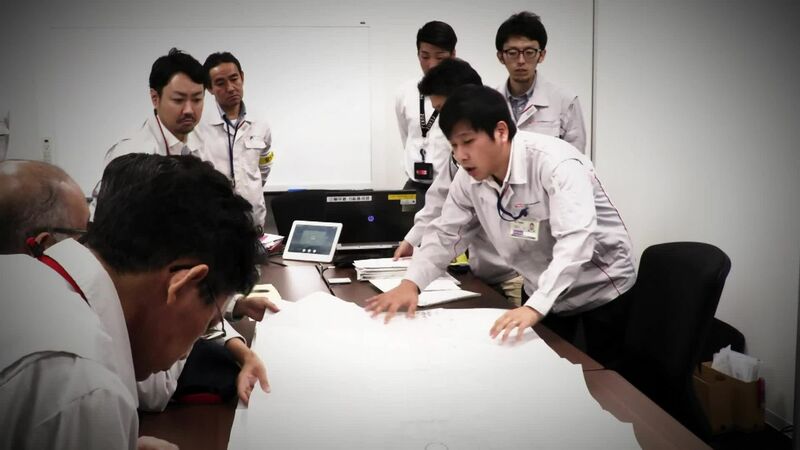 The project aims to introduce technologies and systems developed by Toyota in Seven-Eleven store operation and distribution to reduce CO2 emissions. 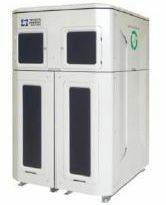 Stationary fuel cell generators (FC generators) and rechargeable batteries will be introduced in stores managed centrally, by building energy management systems (BEMS) that raise the proportion of renewable energy and electric power derived from hydrogen used. 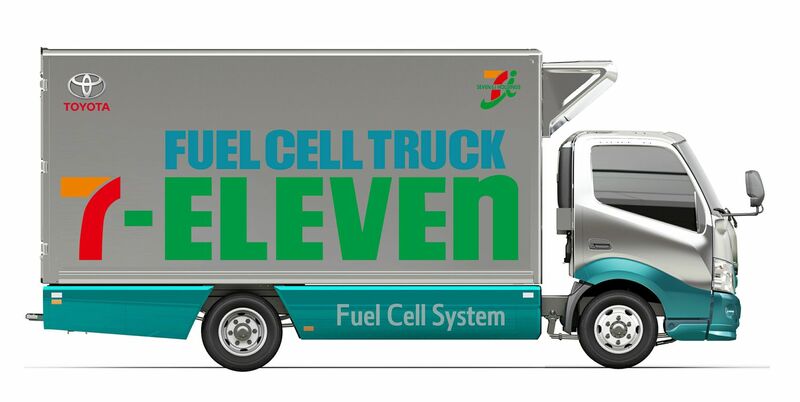 A newly developed small fuel cell truck (small FC truck) will be introduced in the distribution process, aiming to achieve zero emissions of substances of concern including CO2. The Seven & i Group is currently addressing five key issues*. Regarding non-wasteful usage of products, ingredients and energy, Seven & i is seeking to expand renewable energy use in line with the objectives of the Sustainable Development Goals (SDGs) adopted by the United Nations in 2015. Specifically, the Group plans to increase renewable energy use in stores to 20 percent and reduce CO2 emissions by 27 percent compared to FY 2013 by 2030. Seven-Eleven is taking measures to reduce CO2 emissions throughout its entire supply chain to meet its goals, focusing on renewable energy. On December 7, 2017, Seven-Eleven opened the environmentally, user friendly Seven-Eleven Chiyoda Nibancho Store as a flagship of these initiatives. The second store, the Seven-Eleven Sagamihara Hashimotodai Itchome Store, opened on May 22, 2018, with renewable energy accounting for 46 percent of the store's electric power usage. 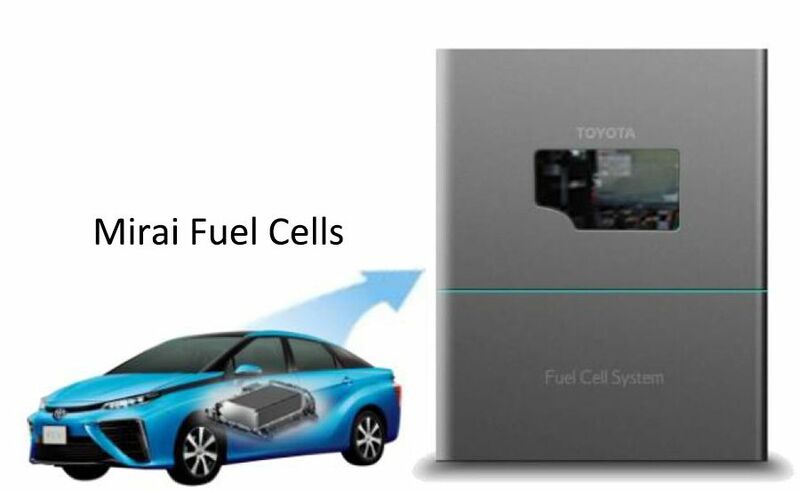 Toyota technologies and systems that use hydrogen will be introduced in stores and distribution sites, with next generation stores using more renewable energy. 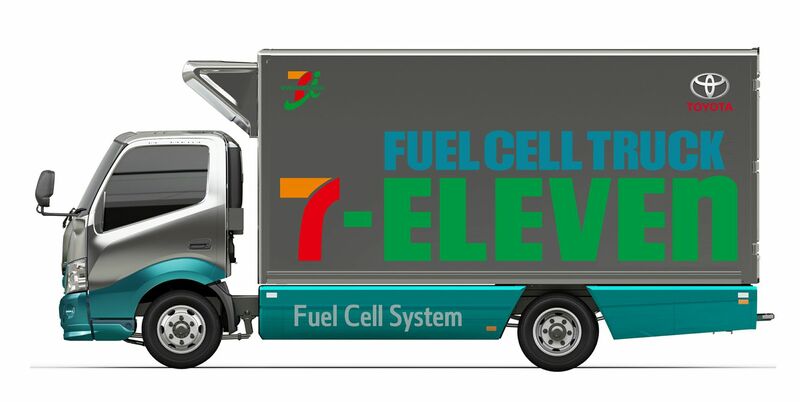 Two small FC trucks are intended to be introduced within the Tokyo metropolitan region in approximately spring 2019, and operations of next generation stores are expected to commence in approximately autumn 2019. 1) Providing Social Infrastructure for an Aging Society and Declining Population; 2) Providing Safety and Reliability through Products and Stores; 3) Non-Wasteful Usage of Products, Ingredients and Energy; 4) Supporting the Active Role of Women, Youth and Seniors across the Group and in Society; 5) Building an Ethical Society and Improving Resource Sustainability Together with Customers and Business Partners. In addition to charging BEVs and PHEVs, the chargers can supply electric power from BEVs, PHEVs, and FCEVs to the store. When necessary, the charger can be operated with the BEMS to supply power from a BEV, PHEV, or FCEV that’s connected to a charger that’s also connected to the store, maintaining store operations and contributing to local recovery during a disaster.